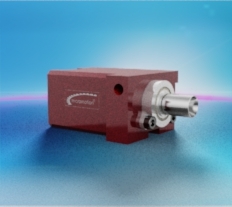 The MaalonDrive® Hollow 10mm - type 4 micro positioning gear combines hollow shaft, tool holder, vacuum supply, toothing on the input shaft and housing flange in one system. 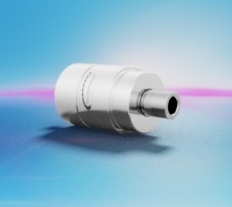 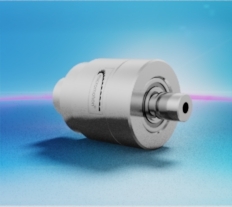 The robust bearing of the output shaft and the ability to use a gripper tool with vacuum directly in the input shaft characterise this micro actuator solution. 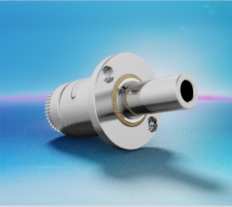 Thanks to the hollow shaft, optical signals can be guided through the central rotary axis of the gear to save space. 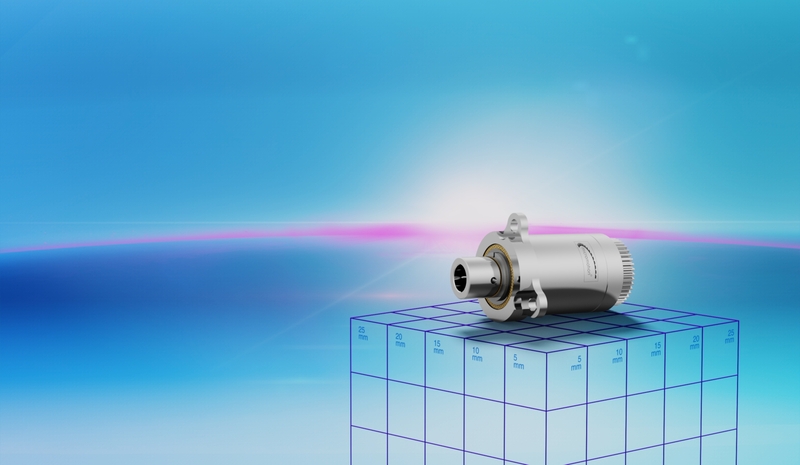 The toothing on the input shaft allows the motor to be positioned parallel to the hollow shaft, thereby allowing the possibilities of the hollow shaft to be optimally utilised. 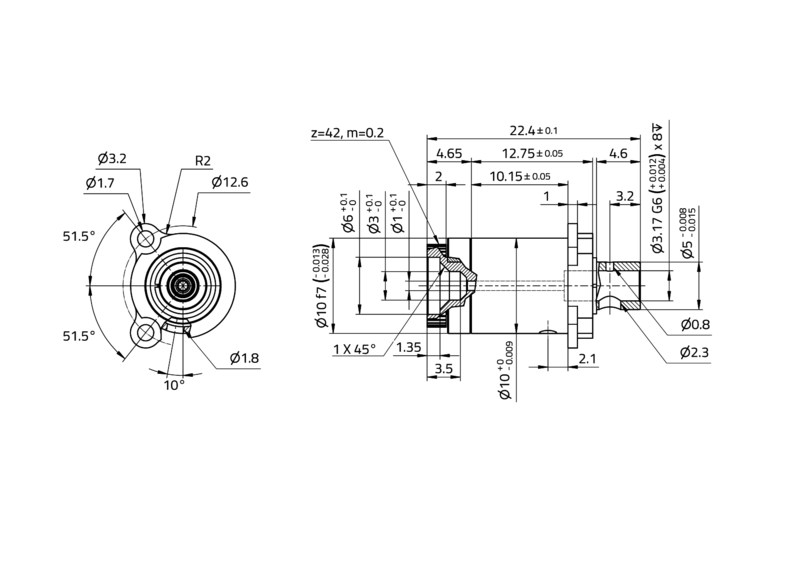 The gearbox can be attached in the axial direction via a flange. 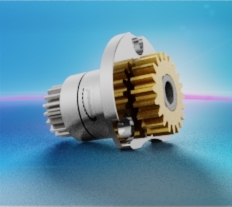 At heart of this precise and dynamic micro gearbox is a zero-backlash MaalonDrive® gear with a reduction ratio of 120:1.